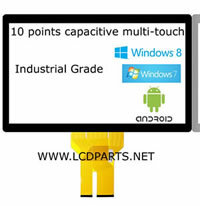 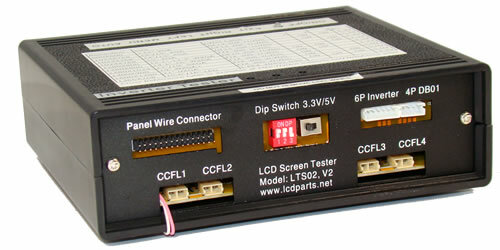 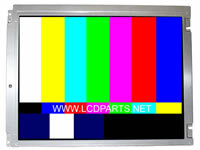 LST03 is our newest LCD screen tester that equips with our proprietary drivers. 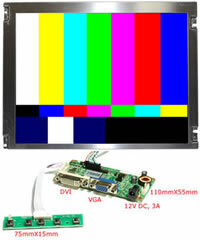 By simply changing the front panel setting, it allows you to test LCD screen size up to 47 inch and the resolution from 800X600 up to 1920X1200. 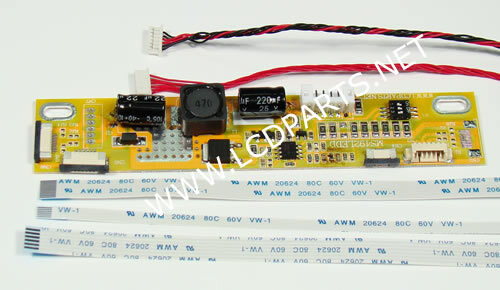 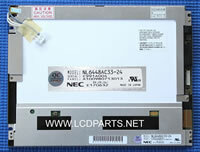 To test all new LED screens, you do need to have MS492LEDD-KIT.